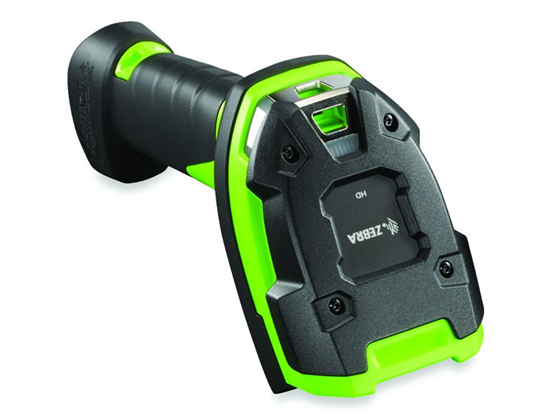 Now with an extended range scan engine, the Zebra ultra rugged DS3608-ER imager is capable of scanning barcodes from 4 inches near and up to 71 feet away. Ultra rugged housing allows the DS3608 to be dropped from over 6' to concrete, ideal for warehouse applications. And the IP65 seal will protect the scanner from dust, dirt and submersion in water. Zebra offers a 3 year warranty on the DS3600 line of scanners with extended warranties available. 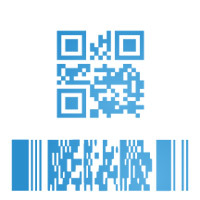 DS3608-ER scanner is available to purchase in a cordless version, please see DS3678-ER. The DS3600 ultra rugged scanner is also available with a variety of other scan engines as can be seen on the Industrial Scanner Page. Find it faster! Click here to compare DS3608-ER models by feature.